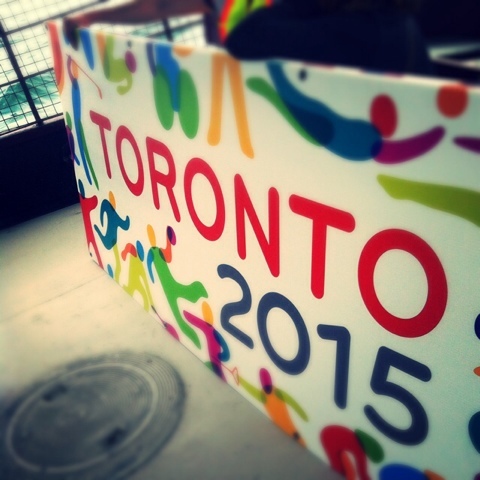 And so, the Toronto 2015 Pan Am games have now wrapped up, and I have to say it was memorable from my experience! I wasn’t able to partake in any spectatorship of any events due to my work obligations but, I was able to catch a few glimpses of the sailing! 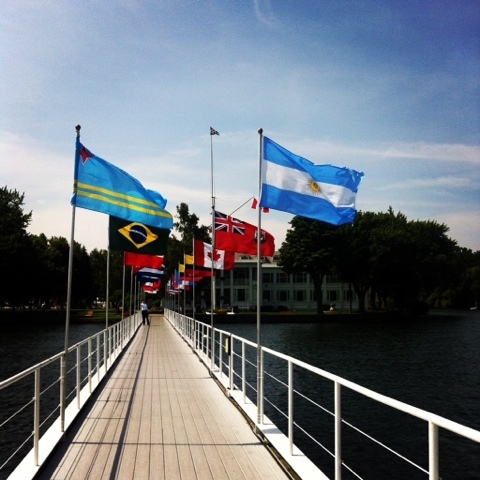 The Royal Canadian Yacht Club hosted the Sailing events, and it was great to see the Club come alive with all the Athletes, Coaches and Volunteers. 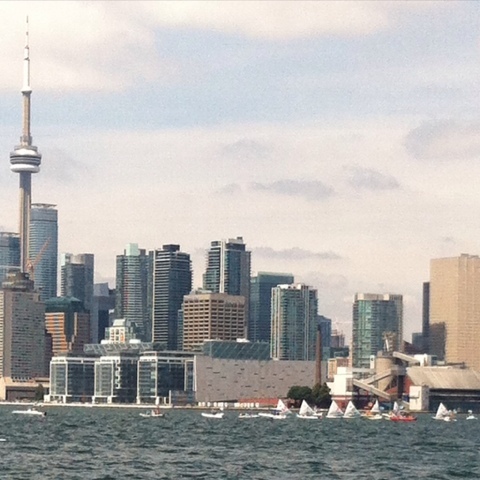 Up next are the Para Pan Am Games! 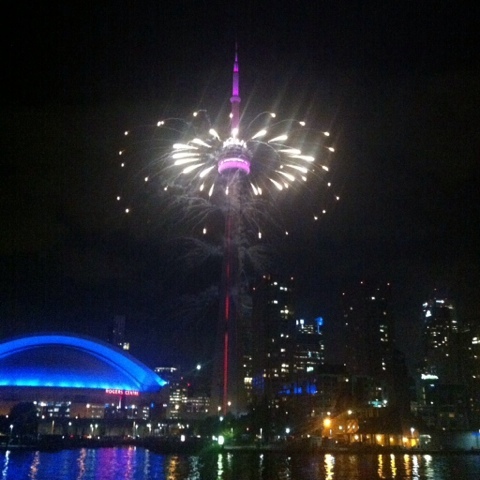 ^^ The CN Tower lit up with fireworks, one of only three times this has ever happened. These fireworks were part of the Opening Ceremonies. 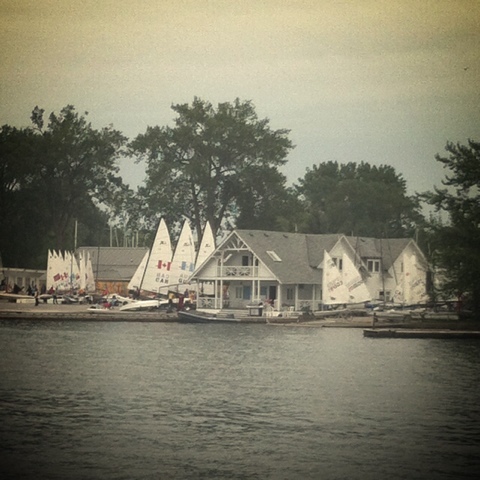 ^^ Pan Am racing in the Harbour. 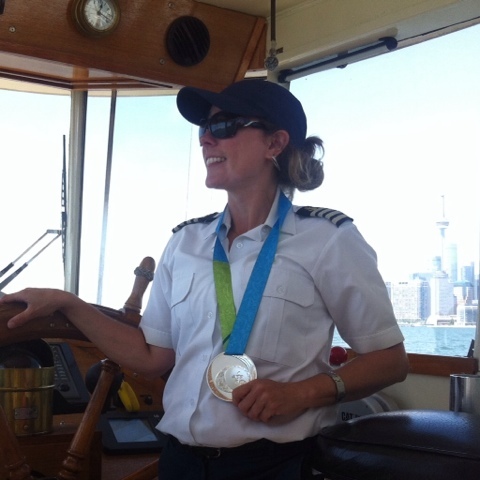 ^^ Thanks to the J24 Crew of Buckaroo, I was able to try on a Silver Medal! Congratulations!